My trip to Centerville was complete with a tour of the courthouse given by county judge, Byron Ryder. He let us enter the courtroom and gave a brief history of some of the important aspects of the building. My thanks to him. 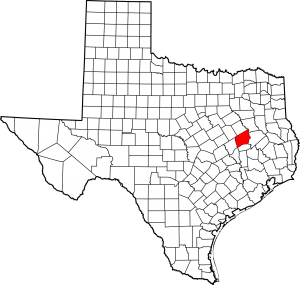 I was the guest of Centerville and Leon County on November 22, 2013. 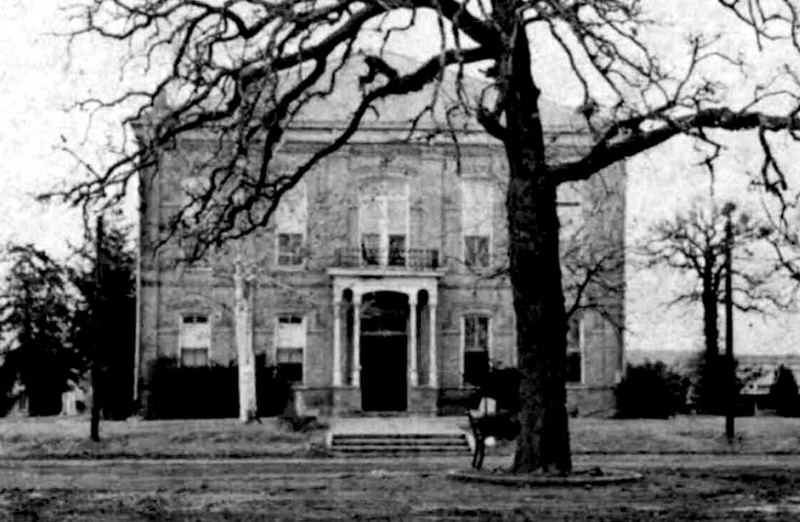 William Johnson was the architect chosen to design Leon County’s third courthouse, a small and quickly constructed replacement for the previous version that had burned within the same year. 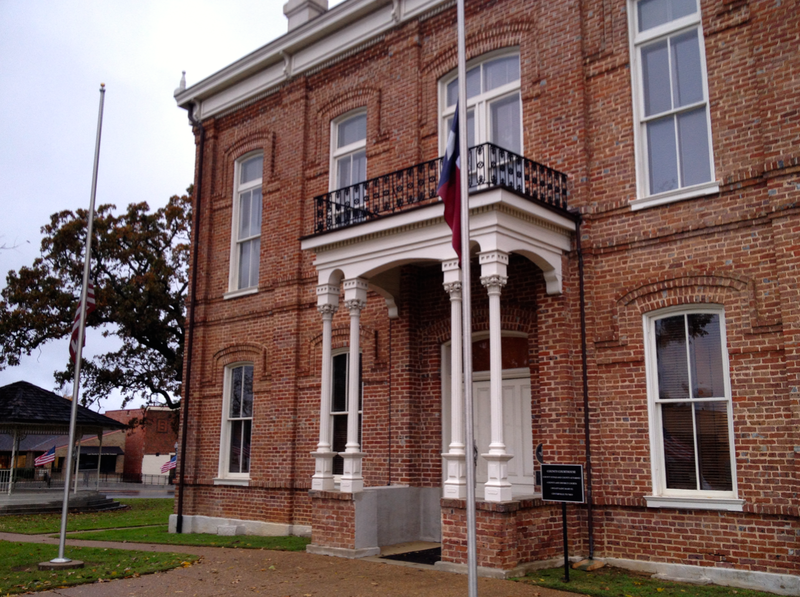 History indicates that a misunderstanding in communication between county commissioners led to the cost of the courthouse being nearly twice the quoted one provided by Johnson and contractor, P.G. Gillen. 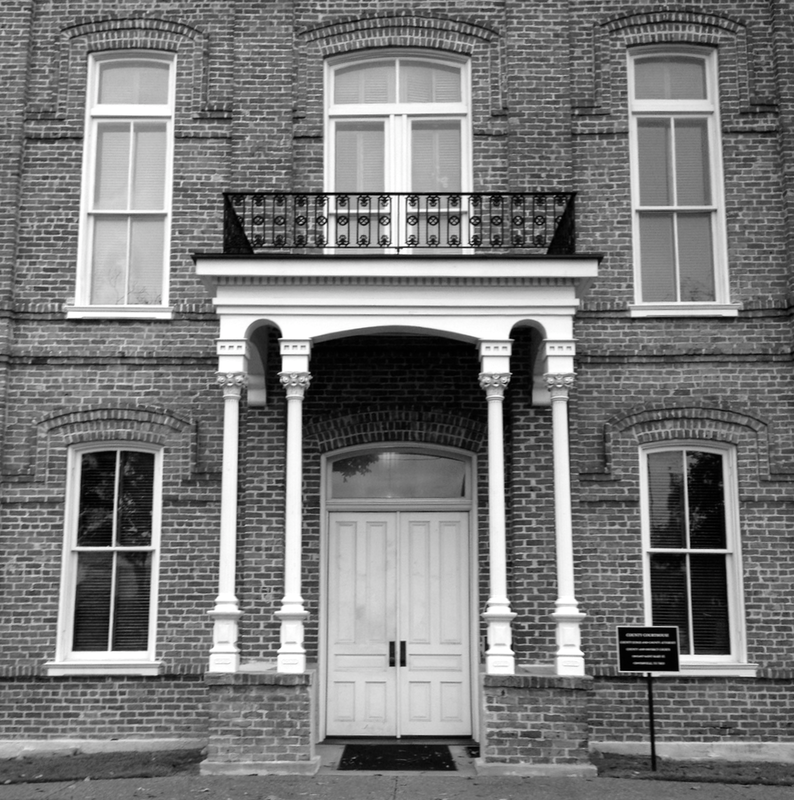 As it happens, miscommunications of information seem to have been a significant trend in then history of this courthouse. The cornerstone maintains the architect was William Johnson, but sources like the Texas Historical Commission claim George Edwin Dickey of Houston was responsible, and still others implicate an A.L. Noyes. 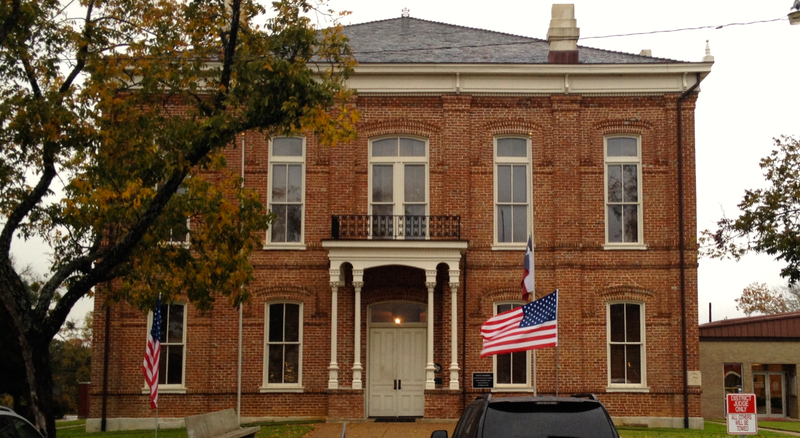 Whatever the truth is, this Classical Revival courthouse has stood the test of time. Whoever provided the designs did so well. 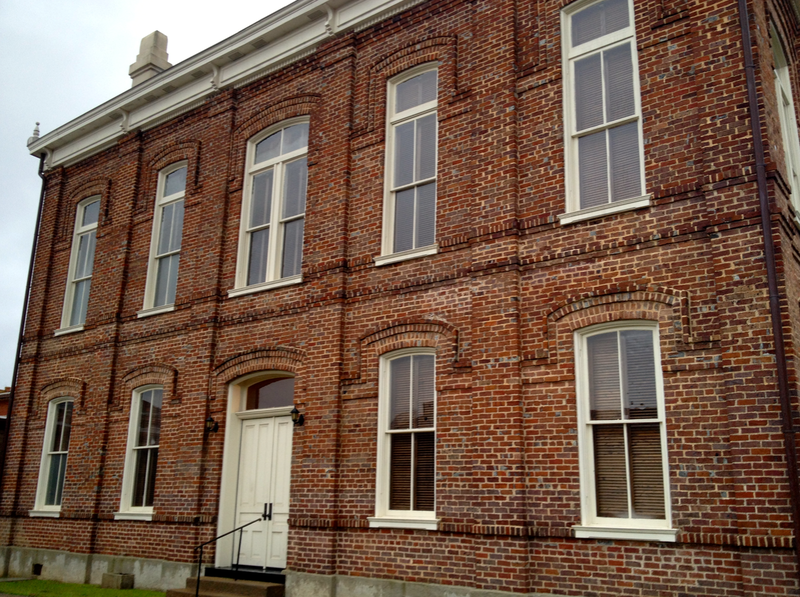 A THC restoration salvaged the building in 2007, and it has been shining ever since. The main entrance faces south towards St. Marys Street. 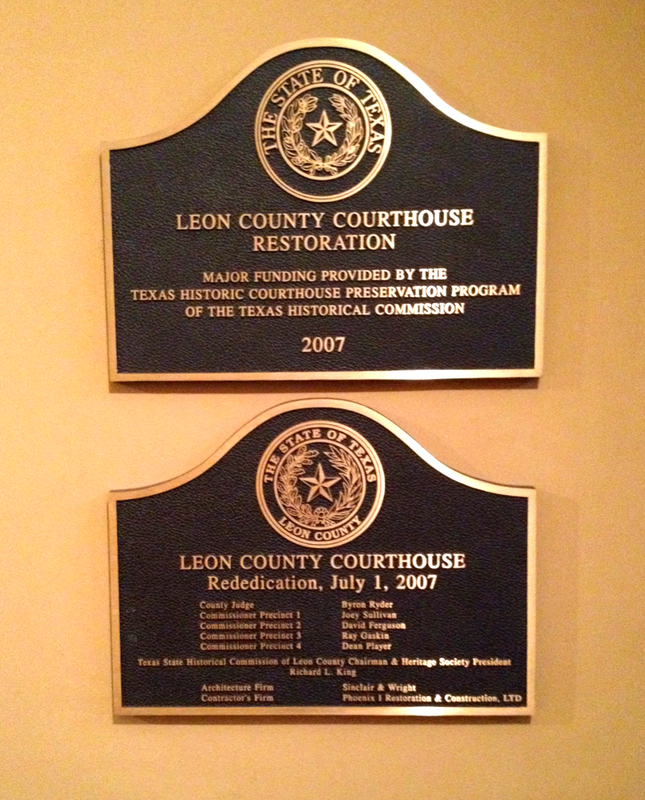 Prior to the THC’s 2007 restoration of this building, the entry portico read: LEON COUNTY COURTHOUSE. That aging wood has thankfully been replaced. 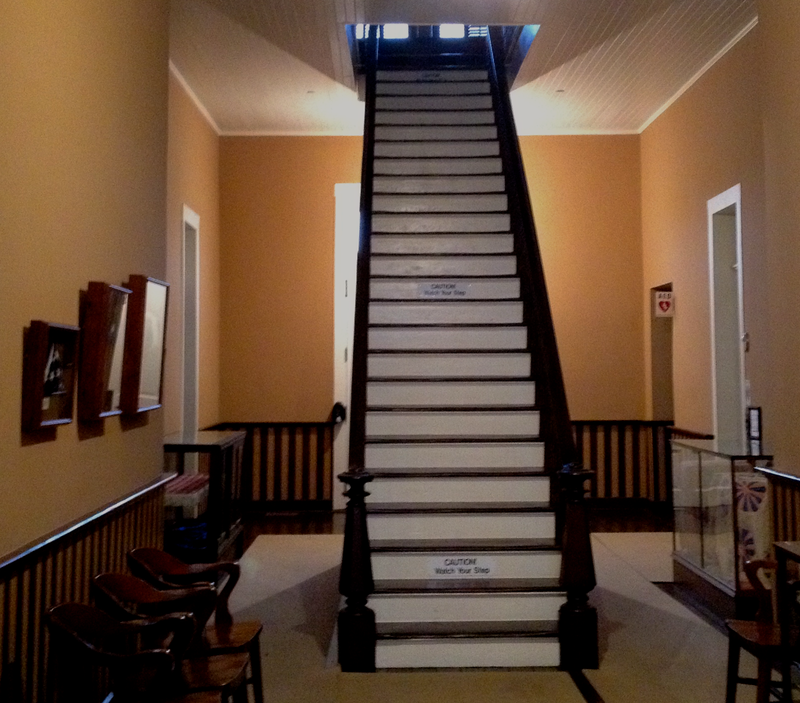 Inside the courthouse, a single, straight staircase leads to directly up to the second floor. Thanks to Judge Byron Ryder, I was able to climb those stairs and see the courtroom. 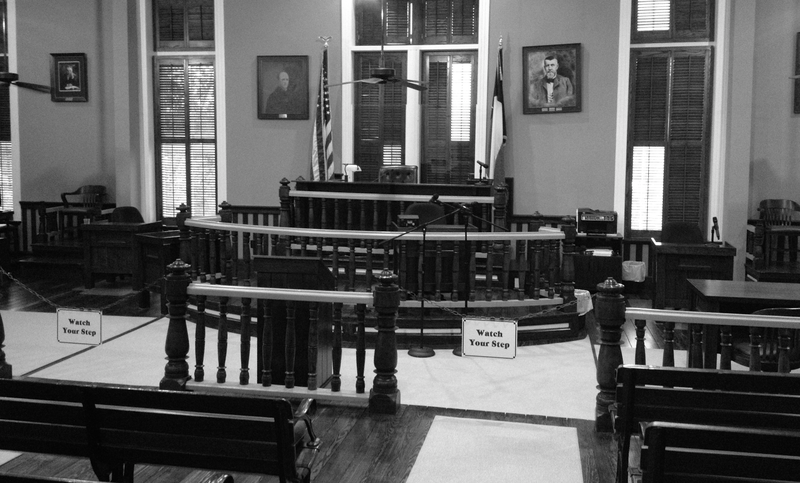 On either side of the judge’s chair is a jury box. Judge Ryder said that depending on what time of the day it was, the jury would sit opposite the sun in order to keep the light out of their eyes. Never underestimate the cleverness of Texas settlers. 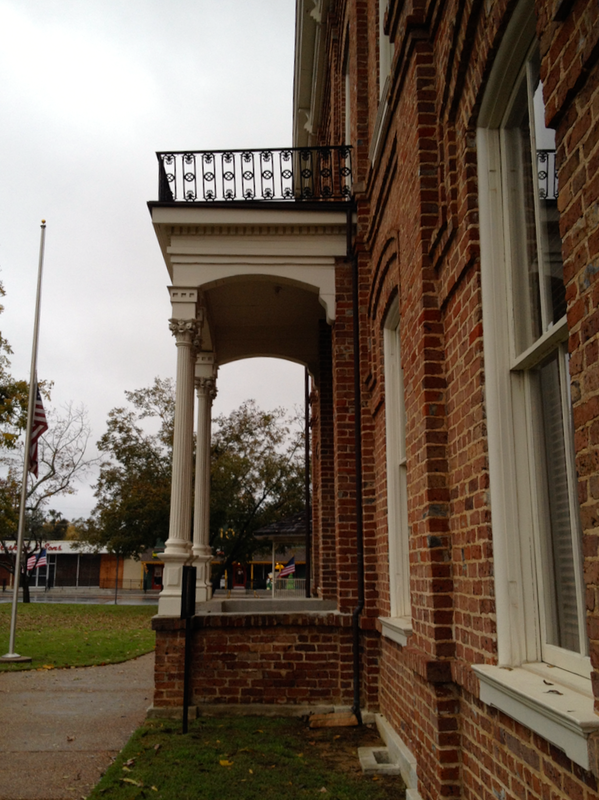 The modified, “mini” Corinthian columns flanking the main entrance are an interesting feature. The western, less impressive entrance faces Commerce Street. A gazebo sits off to the west side of the courthouse. 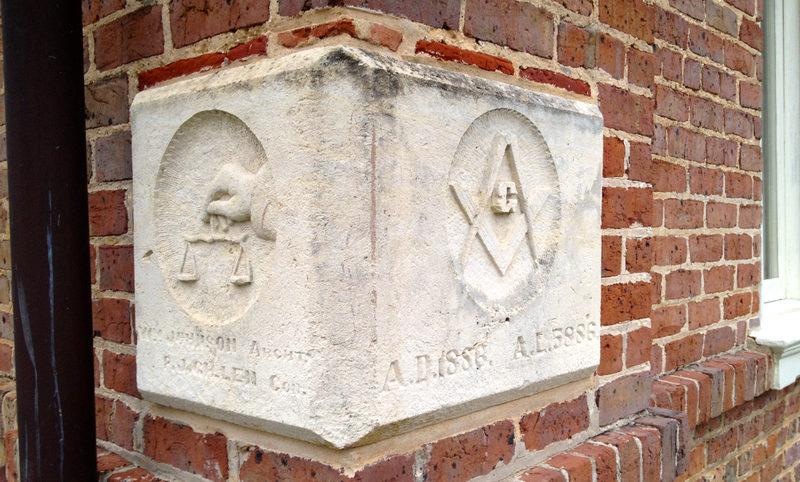 The cornerstone can be found on the southeast corner. 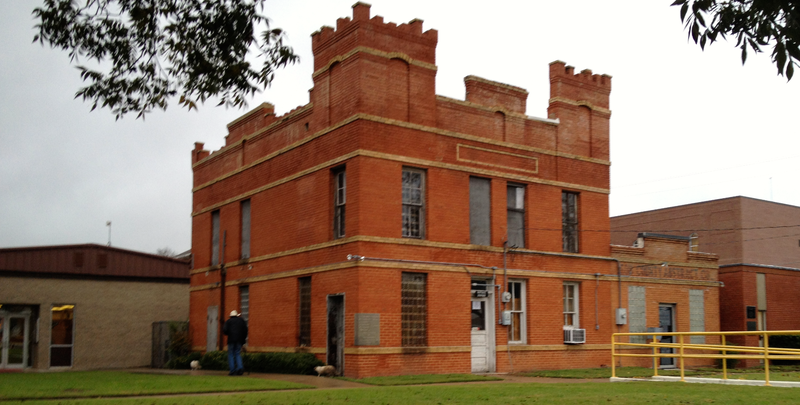 Off to the courthouse’s eastern side is the historic Leon County Jail.